Disney announced to Cast Members that current Magic Kingdom Vice President Phil Holmes will be swapping positions with Dan Cockerell, current VP of Disney’s Hollywood Studios. The transition will take place over the next month along with personnel changes across the park’s leadership team. Phil Holmes has served Walt Disney World for over 40 years, joining the Magic Kingdom for its opening. Since then, he has worked in nearly every aspect of the front-line business, including Vice President of Disney’s Animal Kingdom and positions overseas at Disneyland Paris. Holmes has been the VP of the Magic Kingdom since the early 2000’s. Dan Cockerell has worked for the company for nearly 25 years, and has held positions throughout the organization. At the resorts, Cockerell was general manager of Disney’s All Star Resort and Wilderness Lodge Resort. 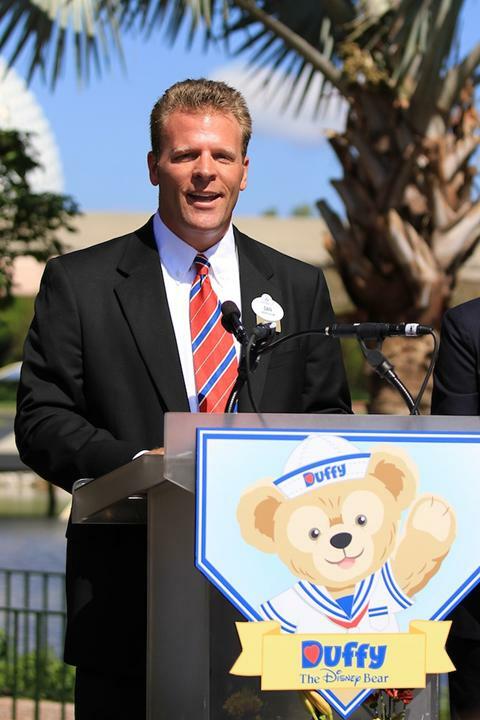 Later he served as Vice President of Epcot before moving to the top position at Disney’s Hollywood Studios in July 2011. Disney’s Hollywood Studios will be celebrating its 25th anniversary on May 1st with a special rededication ceremony, a “Star of the Studios” motorcade, and a firework spectacular finale.